Travel photos of Henderson Wave Bridge, Henderson Rd, Singapore. 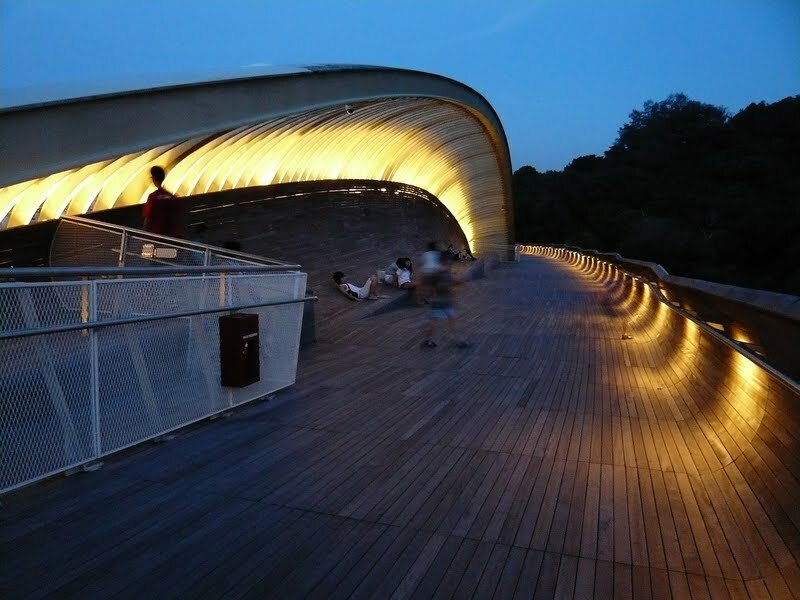 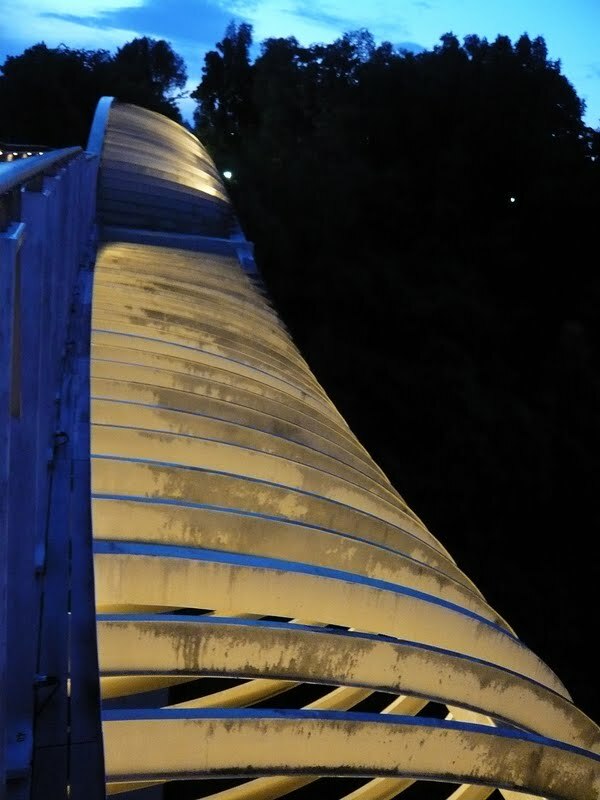 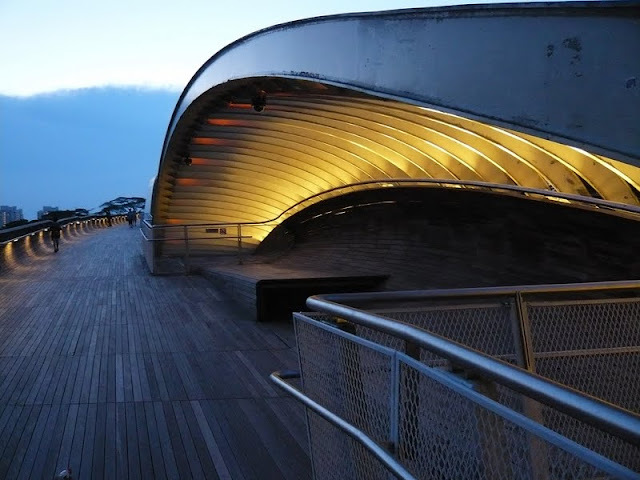 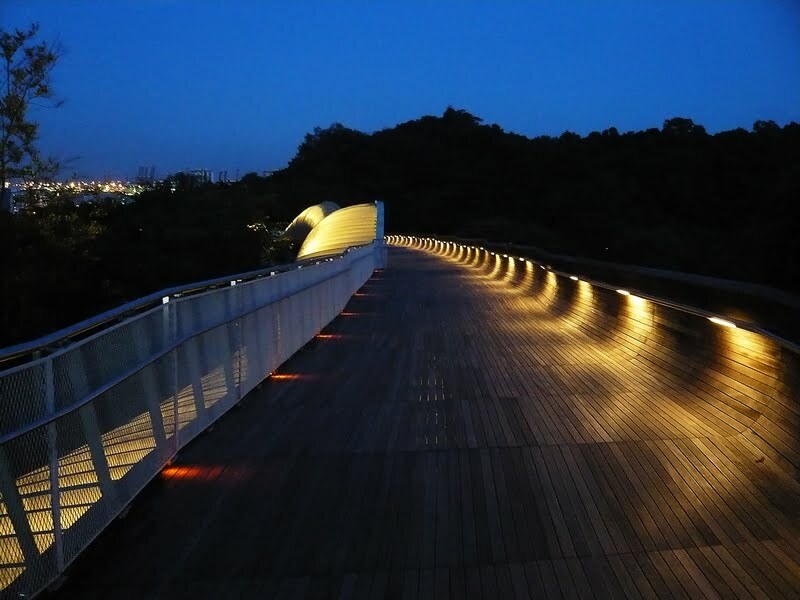 The undulating quality of the bridge surface and tangible timber make account for user creative disposition. 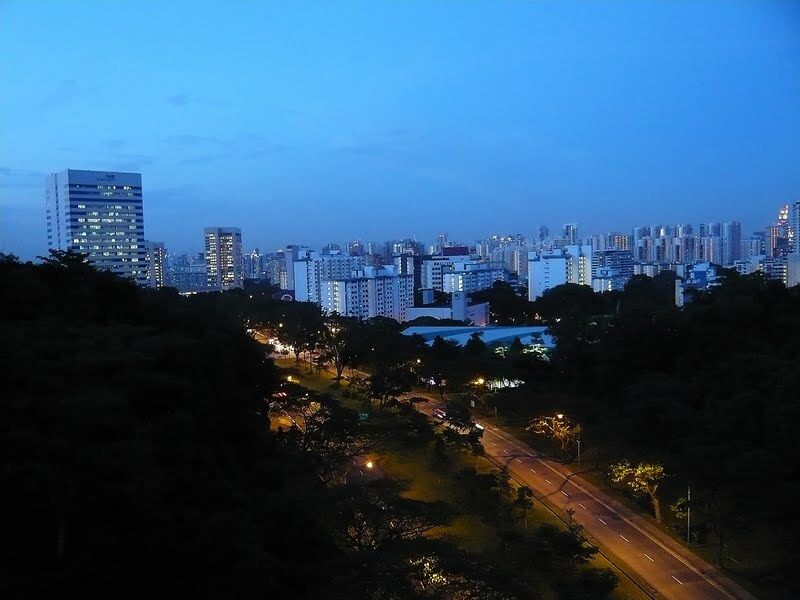 The idea of being 36m above the ground overlooking the city on it is ever soothing and enjoyable.